With Office 365 Business Premium plan, Increase your impact and expand your business reach with Office powered by the cloud—must-have tools for business today. 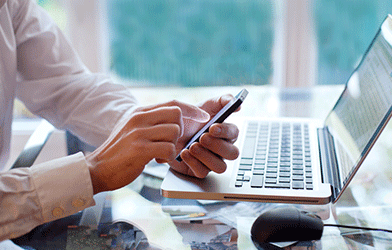 Send business class email from your company domain (you@yourcompany.com). Buy office 365 from Office 365 Reseller and get Office 365 Online, Docs, One Drive, One note, Skype for business, Sheets, Yammer, Calendar for business and lot more. Office 365 business premium is designed to provide best productivity solutions for business and startups in India with no dedicated office or workers without desk – retail, shift or those using shared PCs. Professional Email with Microsoft-powered search on your domain name. up to 50GB of storage, Ease of use, Security, Outlook and much more. Buy O365 Business premium plan from Office 365 Reseller and get business email with 50 GB mailbox per user and send attachments up to 150 MB, file storage with 1 TB of OneDrive for business storage. Always up-to-date desktop and mobile versions of Office applications: Outlook, Word, Excel, PowerPoint, OneNote (plus Access and Publisher for PC only) & Web versions of Word, Excel, and PowerPoint. Get professional Email on your domain name. up to 50GB of storage, Security, Outlook, advance spam filters and enterprise grade security & much more. With Microsoft Office 365 Business Premium plan get 1 TB of Cloud Storage with every license of Business Premium. Share files and back up your work easily. 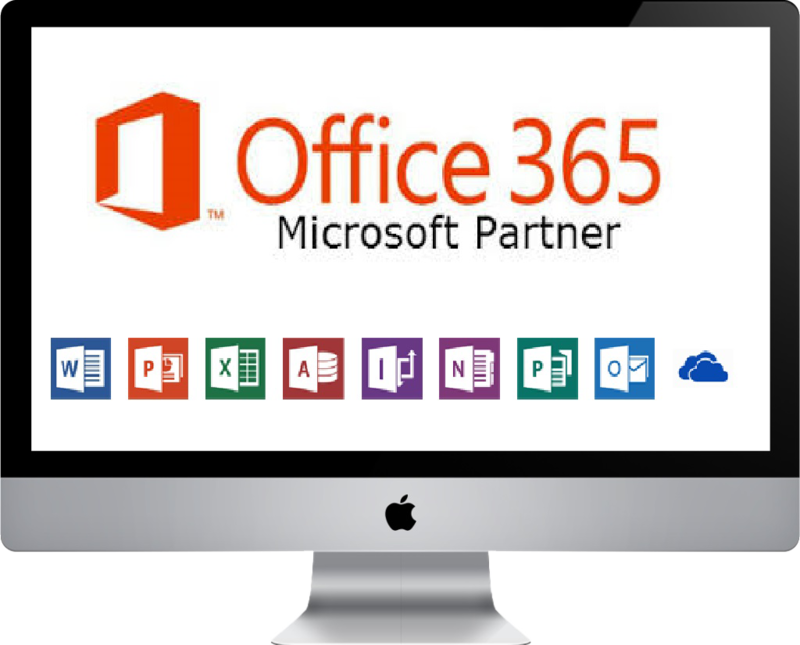 With Microsoft Office 365 Business Premium plan always up to date office applications that can be installed in your PC or Mac which also includes Office 2016. 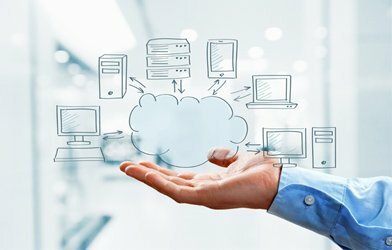 Cloud technology is changing the way people do business today. 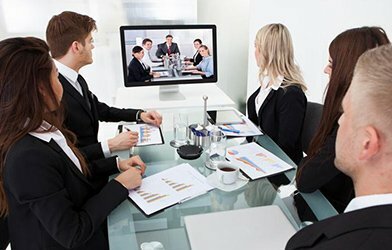 Wroffy is one of the reputed Office 365 partner in India and have credit large Office 365 deployments of thousands of users across multiple Locations & helped a range of SME’s find the perfect business emailing solutions they need in the cloud. We specialize in adapting Office 365 to your Organizational needs and deploys Microsoft app for business with 24×7 support. Being Office 365 Partner, We’ll not only help you with Email/Calendar/Contacts but also the features where your Team can use the Collaboration features that can actually increase productivity. We will setup, train and support your Organization all the way and we really do go that extra mile whenever it is required. Microsoft For Business is a very influential yet uncomplicated tool to run any business, irrespective of its range-big or small. 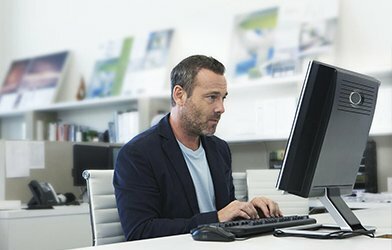 How many users does Office 365 Business premium plan support? Office 365 Business premium plan supports a maximum of 300 users. If you have more than 300 users, take a look at our Office 365 enterprise plan options. contact us in case of any query regarding Office 365 Business premium plan. Office 365 Business Premium Plan works best with the new versions of Office, Office 2013 and Office 2011 for Mac. Old versions of Office like Office 2010 and Office 2007, may work with Office 365 with less functionality. Yes, You can choose monthly commitment payment or annual commitment payment for Office 365 Business Premium plan. Wroffy is a O365 Reseller, provide discounts on annual payment option.